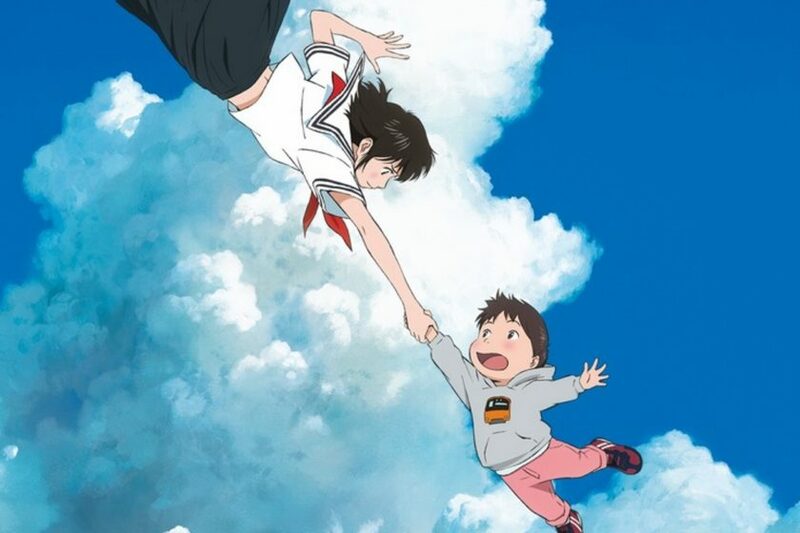 We’ve written about the story of famous director Mamoru Hosoda and his latest animated film, Mirai. At last, a full English-dubbed trailer for the film has been released by GKIDS. Take a look! Actress Victoria Grace, who voiced Yara from The Last of Us Part II, announced just last month that she is playing the titular lead character. Other announced cast members include John Cho (Harold Lee from Harold & Kumar) as the father, Rebecca Hall (Maya Hansen from Iron Man 3) as the mother, and child actor Jaden Waldman as Kun, the 4-year old brother of Mirai and the focus of the story. The film’s story centers around a family living in a small house in an obscure part of a city. When Kun gets a little sister named Mirai, he feels envious as he believes his new sister stole his parents’ love from him. In the midst of it all, he has a chance meeting with the older version of Mirai, who has come from the future to see him. GKIDS and Fathom Events will screen the film in 700 U.S. theaters on November 29, December 5, and December 8. Screenings on Thursday, November 29 at 8:00 p.m. and Wednesday, December 5 at 7:00 p.m. will be English-subtitled, while screenings on Saturday, December 8 at 12:55 p.m. will be English-dubbed. GKIDS will also hold its own theatrical release in the United States on November 30. The original 100-minute film opened at #2 at the box office in Japan on July 20.